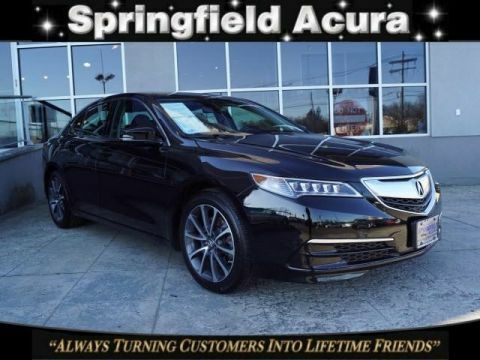 Acura Certified, GREAT MILES 22,034! Bellanova White Pearl exterior and Ebony interior, V6 trim. FUEL EFFICIENT 34 MPG Hwy/21 MPG City! 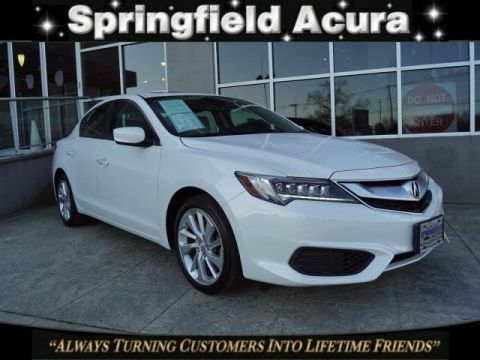 Heated Seats, Moonroof, iPod/MP3 Input, Satellite Radio, Aluminum Wheels, Back-Up Camera. 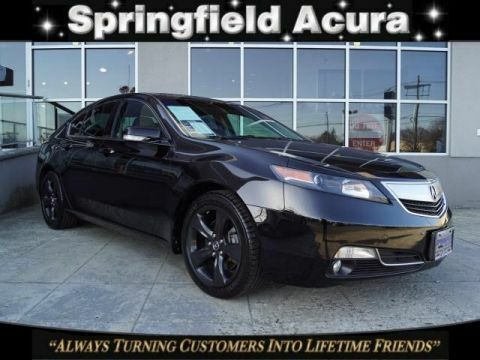 Sunroof, Heated Driver Seat, Back-Up Camera, Satellite Radio, iPod/MP3 Input. MP3 Player, Keyless Entry, Remote Trunk Release, Steering Wheel Controls, Child Safety Locks. Acura V6 with Bellanova White Pearl exterior and Ebony interior features a V6 Cylinder Engine with 290 HP at 6200 RPM*. 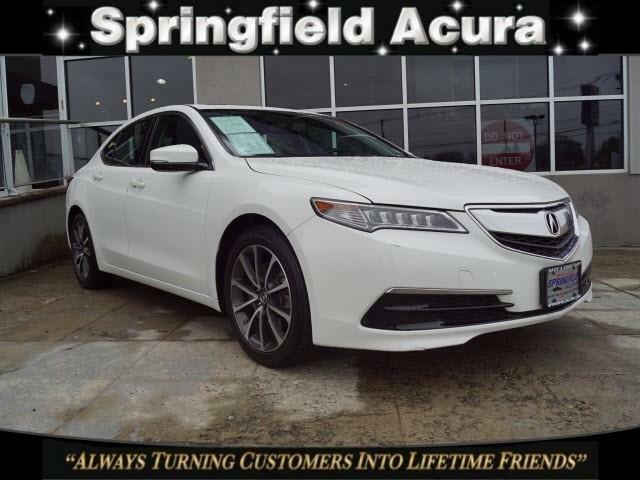 Edmunds.com's review says Whichever engine you choose, you'll enjoy the TLX's comfortable and discernibly premium ride. there's little wind or tire roar to interfere with conversations or music. There's also respectable handling prowess on tap. . Great Gas Mileage: 34 MPG Hwy.